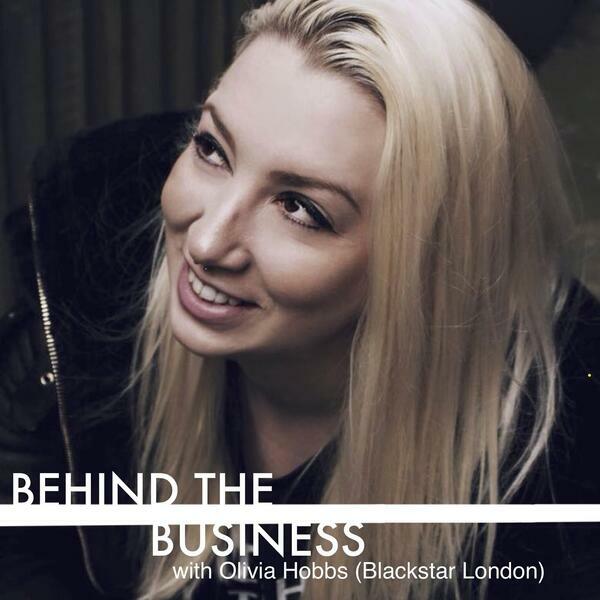 Episode 7 of my Behind the business podcast where I talk to people from all areas of the music business about their day to day jobs as well as how they got to where they were. This episode is a chat I had with Olivia hobbs. Current founder of Blackstar London. An independent marketing firm that Olivia set up a few years ago after leaving her position at Fiction records (part of Universal). Olivia had spent a number of years as part of the Universal family in roles for Fiction and Polydor and she very kindly made time for me to meet with her in a busy and very sunny Brixton back in June 2018. There is a bit of background noise to this one as we were in a busy café for our chat and watch out for some swearing as well. We talked about how she got to where she is now. Whats its like to start up your own business and what she thinks about the current climate in the music business in the UK along with much more. Olivia is great to chat to. Very open and honest and full of enthusiasm and passion for what she does. If you want to pose her (or any of the other guests from the podcast) a question please get in touch with the show using the email address or instagram account listed below.